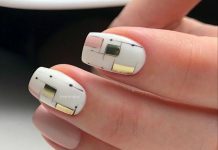 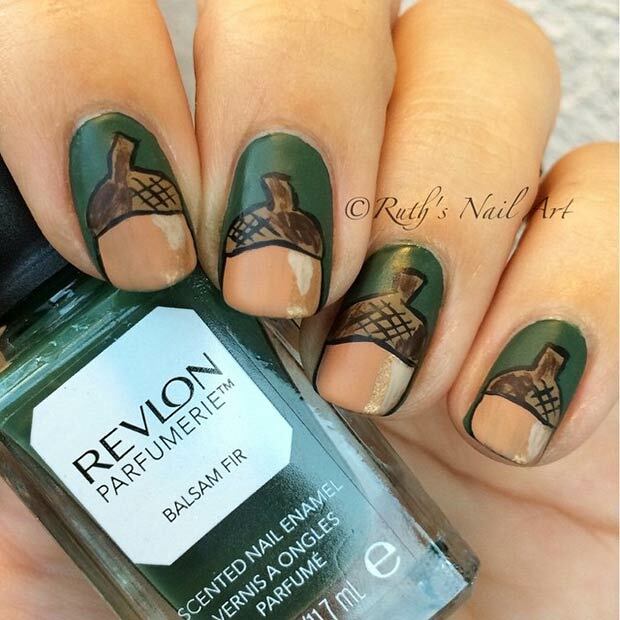 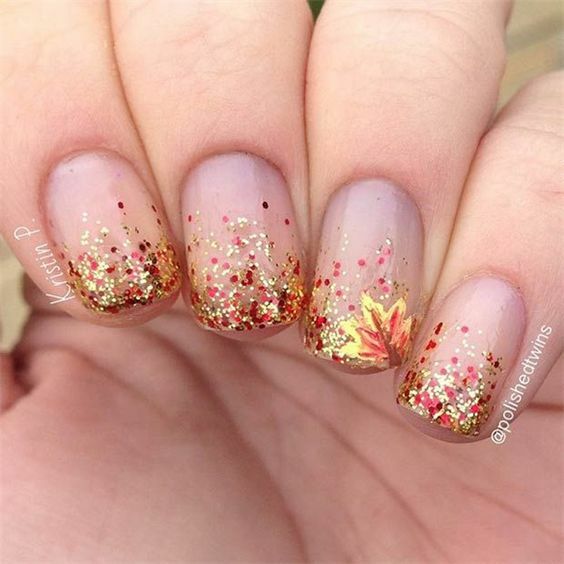 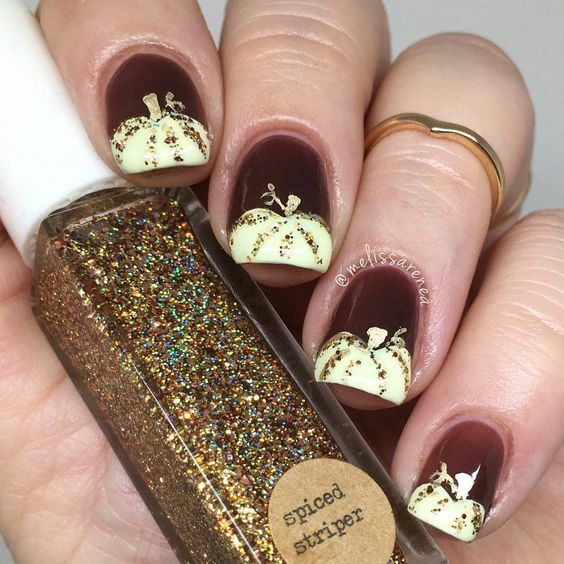 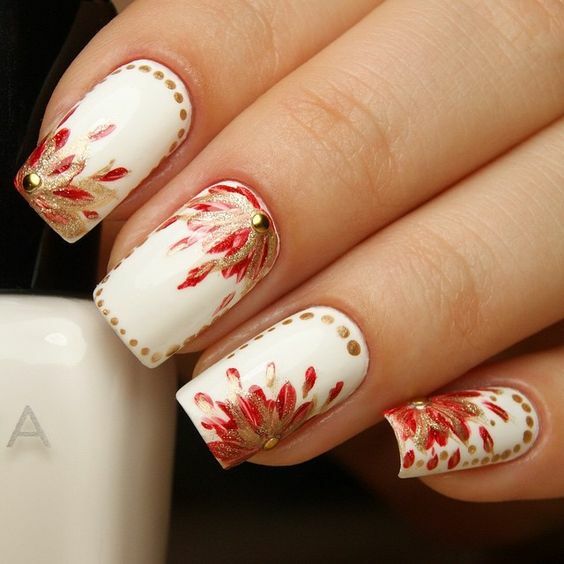 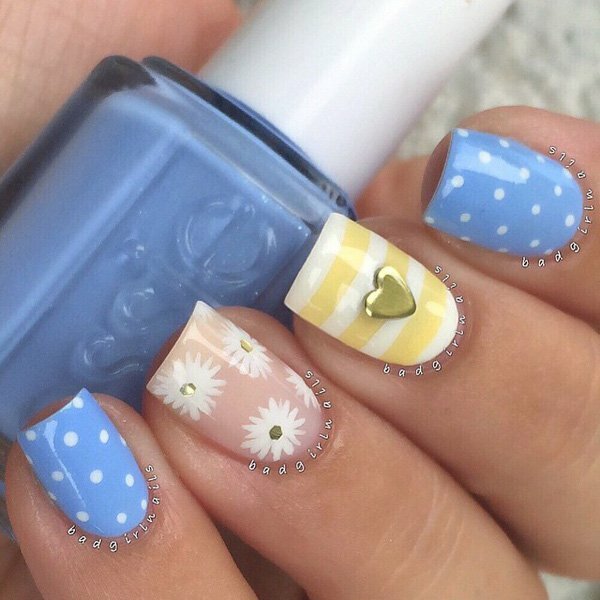 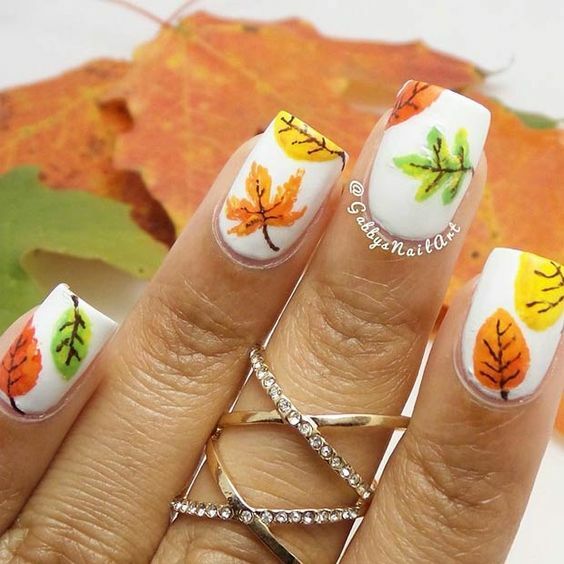 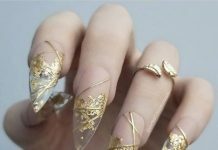 How nice it is to have the practice of nail art these times because ladies get to wear the most appropriate nails for the prevailing season. 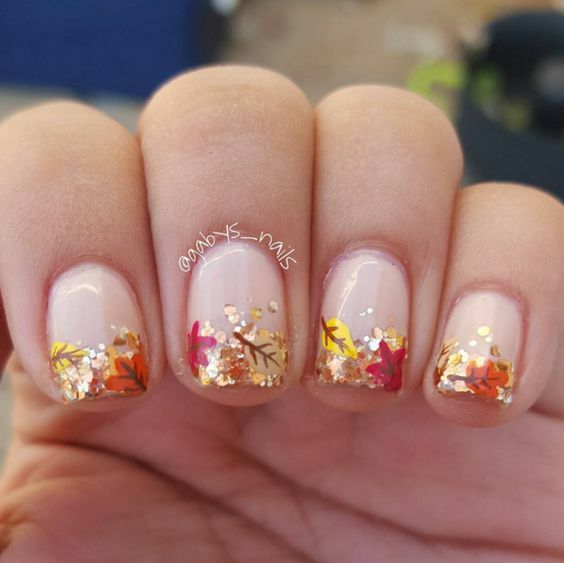 My favorite season of all would probably be autumn. 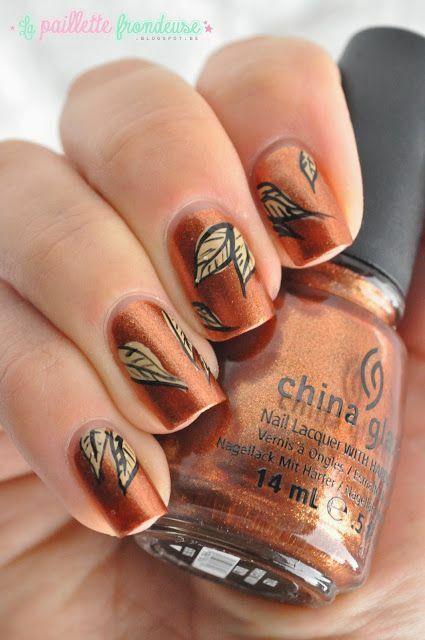 I just love how the natural earthly colors dominate the environment the feel of a cold weather that is not winter. 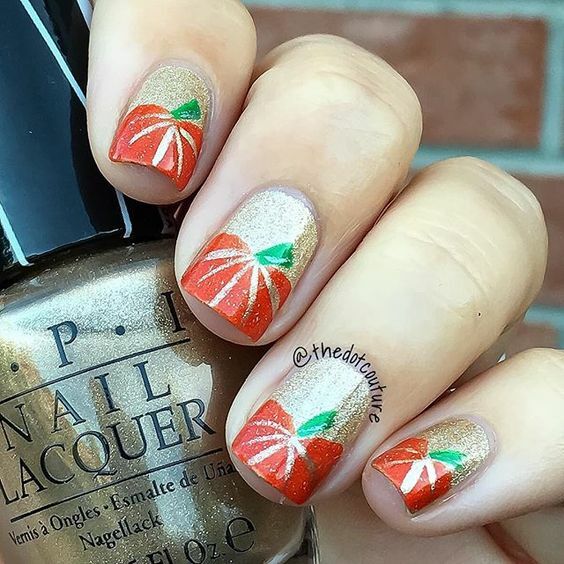 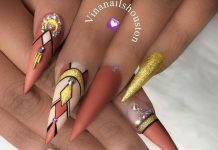 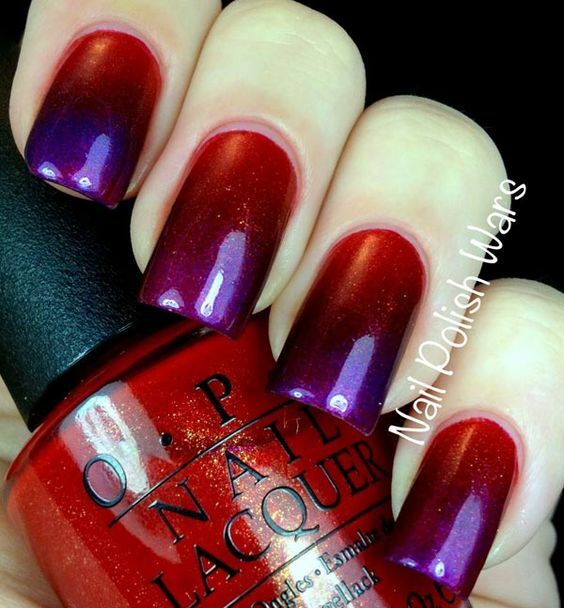 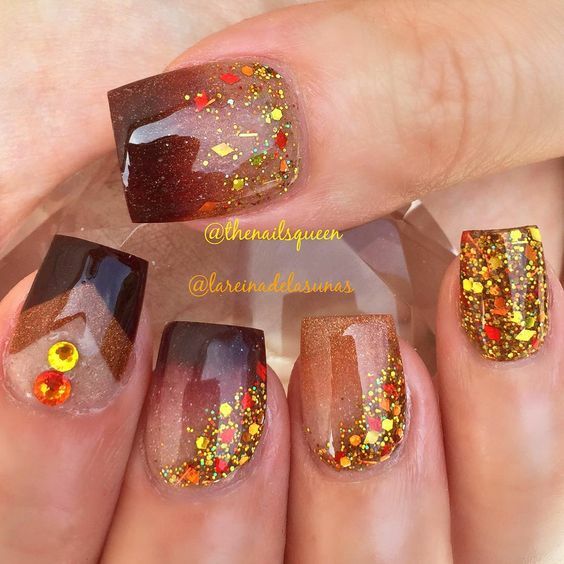 If the ladies out there choose autumn to be the inspiration of their nail design, then they will have a lot of options to choose from. 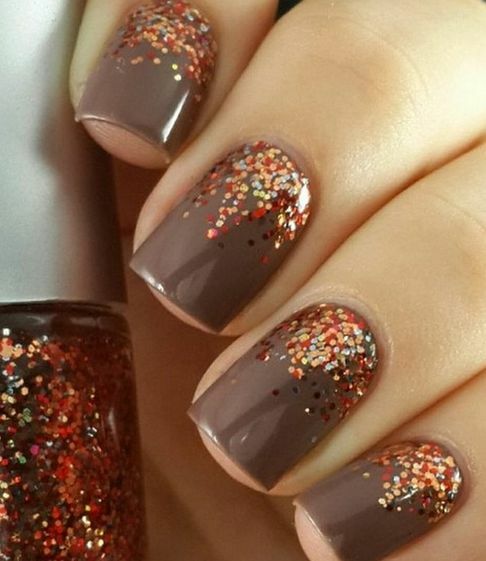 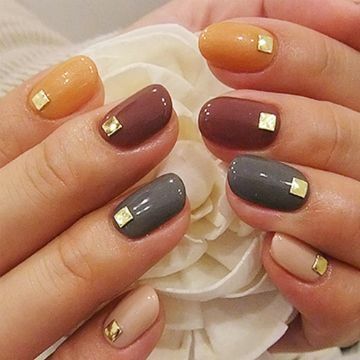 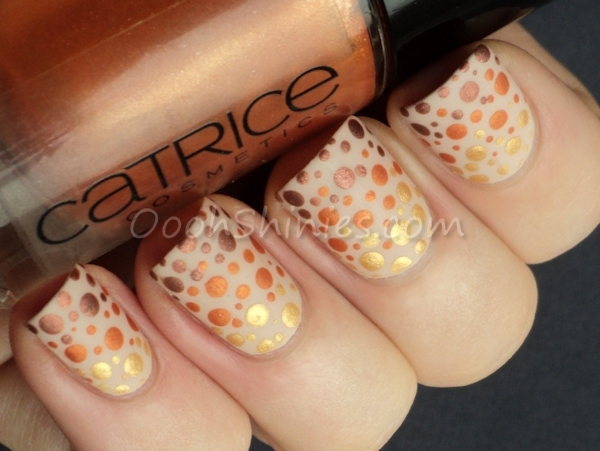 Base polishes could range from yellow to dark brown. 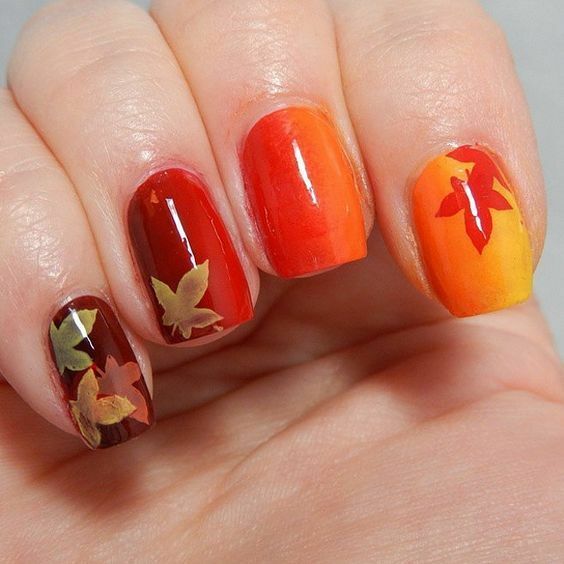 Painted designs can be falling leaves, leafless trees, or even things one can associate with Thanksgiving. 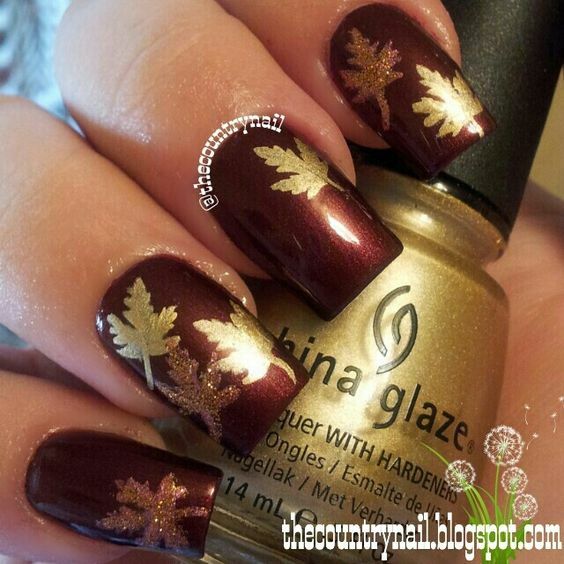 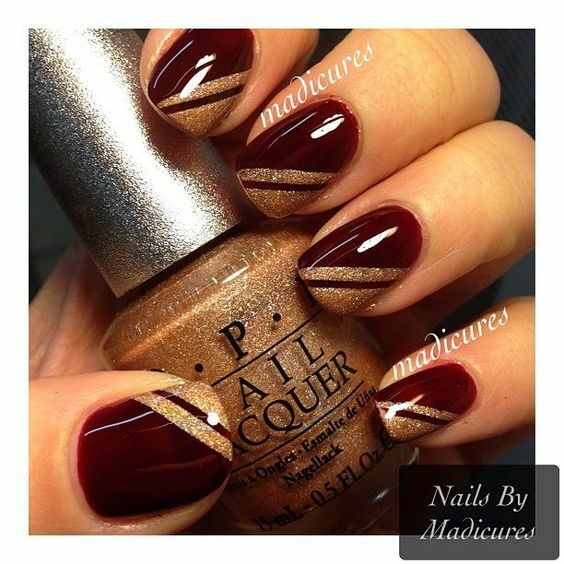 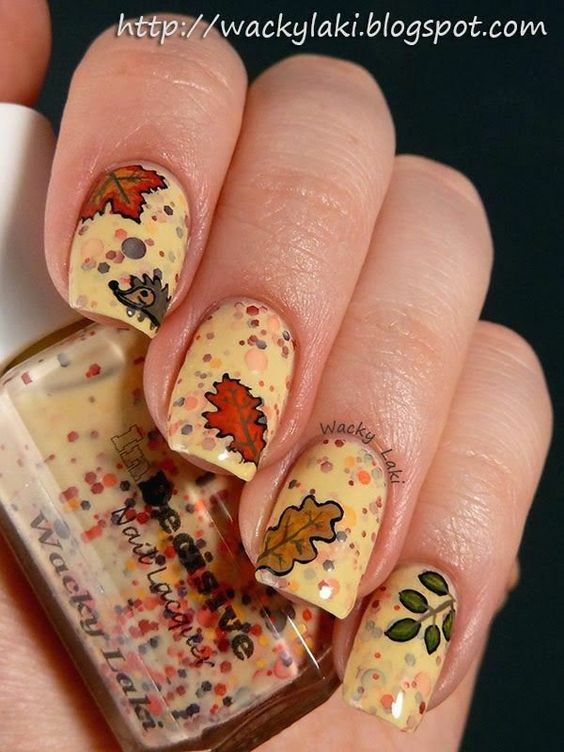 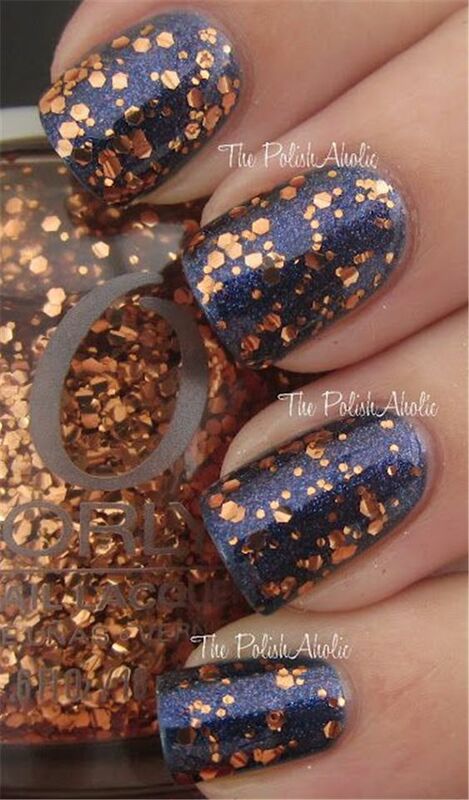 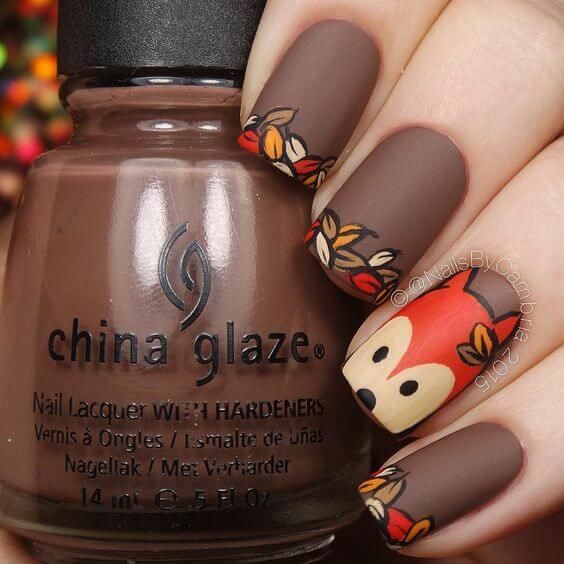 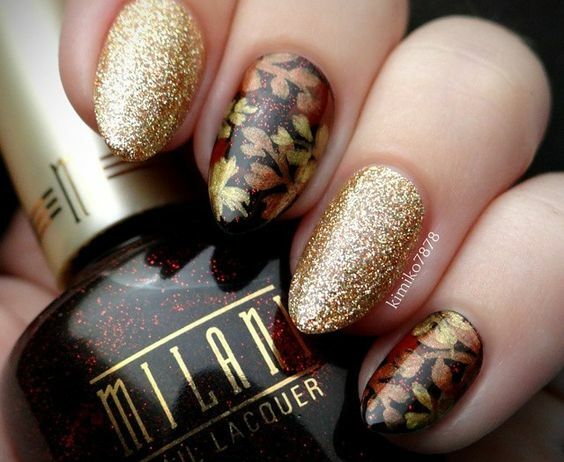 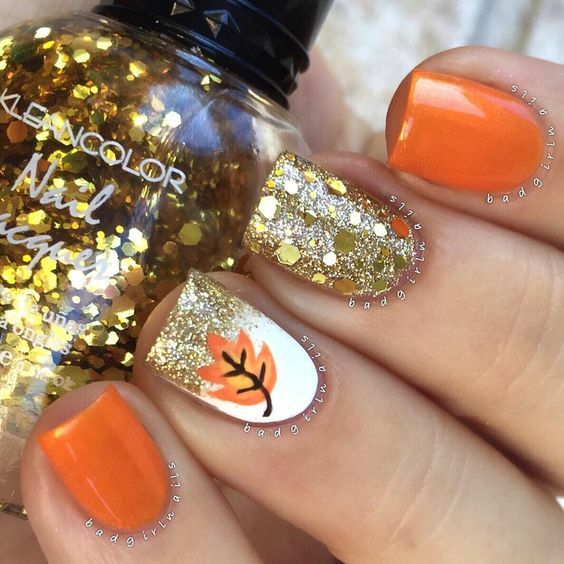 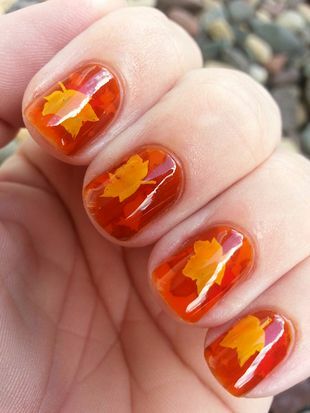 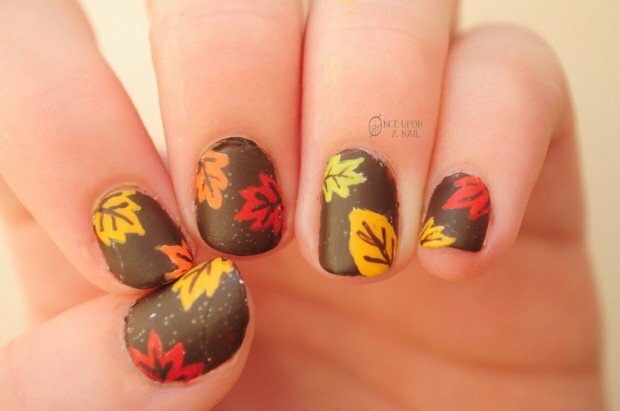 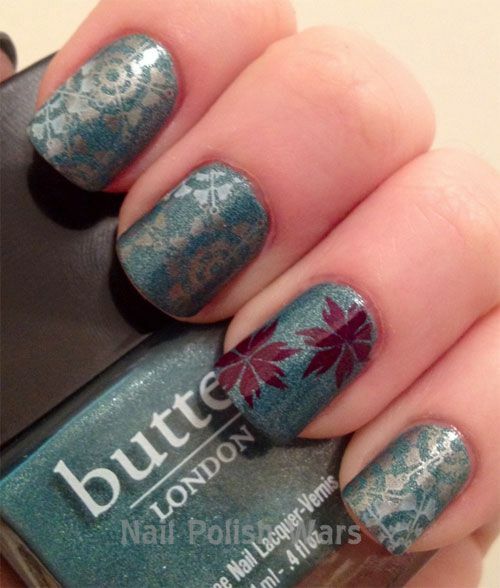 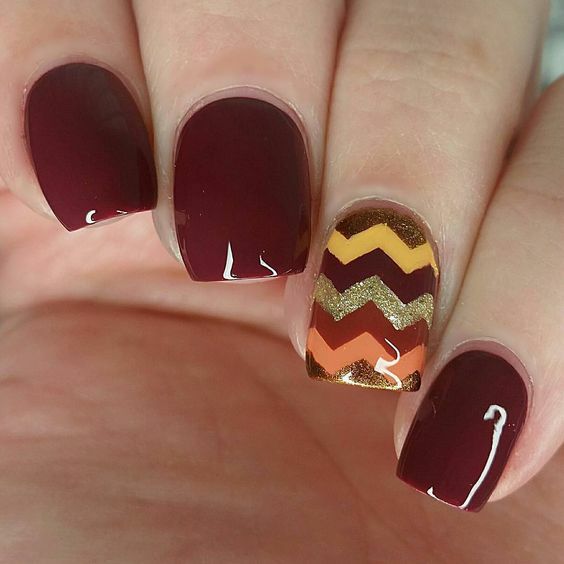 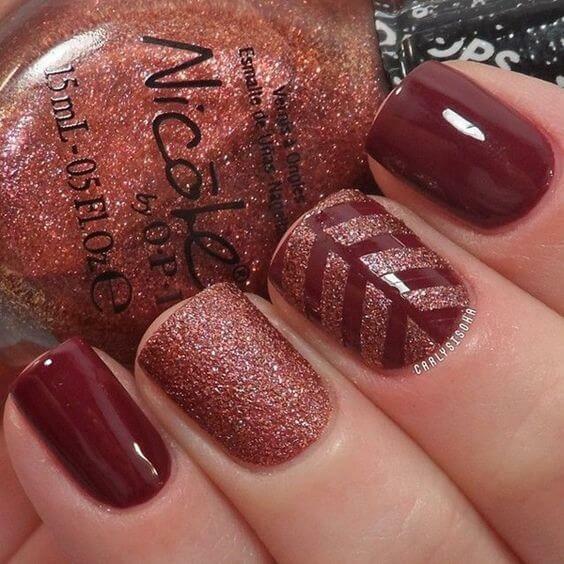 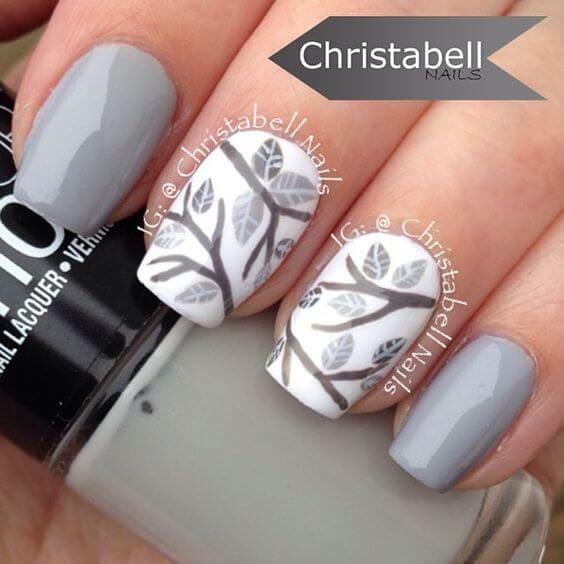 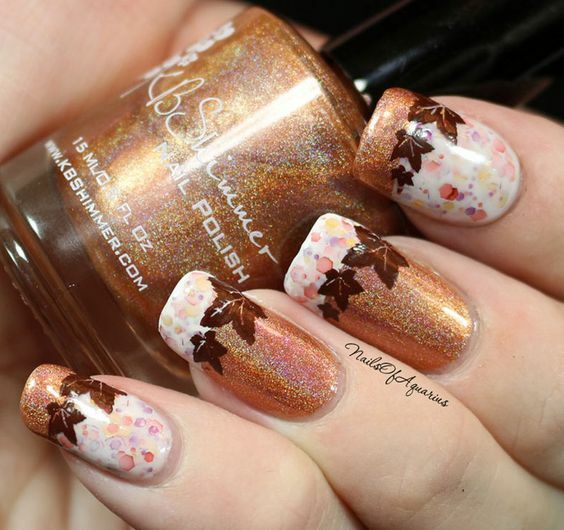 Check out the 32 Gorgeous Nail Ideas For Fall collected for this post. 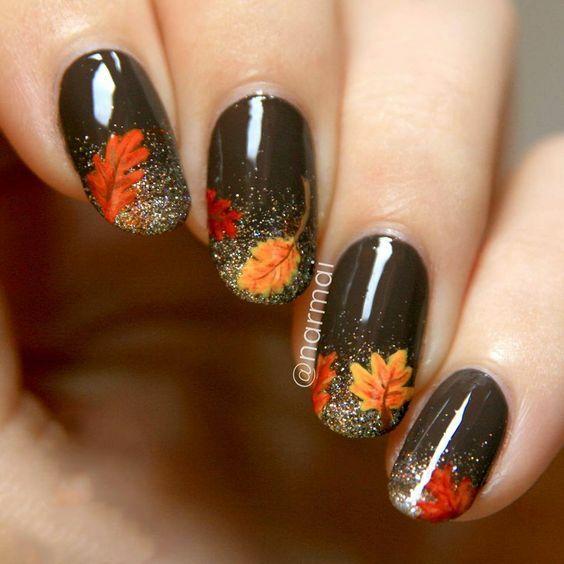 Choose one now and be in for the season!